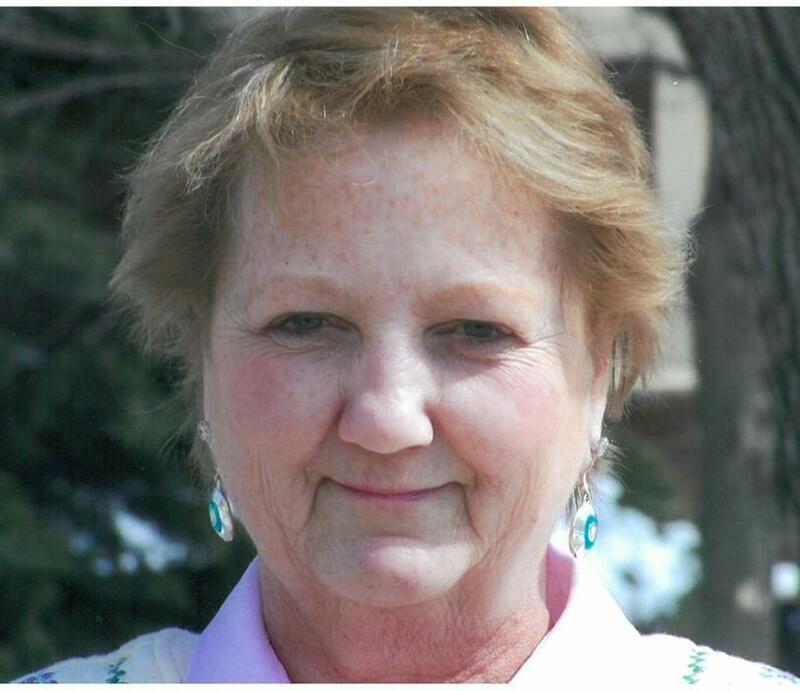 Obituary for Mary (Nilson) Hartfiel | Hanson & Dahl Funeral Home, Inc.
Mary Hartfiel, of Dawson, died on Sunday, July 29, 2018 at Johnson Memorial Hospital in Dawson at the age of 71. Graveside services will be held at 10:30 AM on Friday, August 3, 2018 at Trinity Lutheran Cemetery in Boyd with Pastor Lori Wold officiating. Visitation will be held one hour prior to the service at the cemetery on Friday. Arrangements are with Hanson & Dahl Funeral Home. Mary was born on October 13, 1946 to Everett and Giena (Olganiski) Nilson in Stuttgart, Germany. She grew up in Boyd, MN and graduated from Boyd High School in 1965. She was united in marriage to Tom Hartfiel back in Germany in 1970. They lived in the Twin Cities and Mary worked for the Bell Telephone Company. Following Tom’s death in 1996, Mary relocated to Dawson and had resided there up until the time of her passing. She worked at Walmart and the Assisted Living, and was involved with the Dawson City Council. Mary also kept busy doing crafts and volunteering at the thrift store. She is survived by her son, Jason (Heidi); sister, Ramona (Robert) Schmitz of Springfield; brother, Larry (Ann) Nilson of Boyd; two grandchildren: Blake and Amber; cat, Sophie; and numerous nieces and nephews.